In recent years, the CMS (Centers for Medicare and Medicaid Services) has determined that every facility-acquired bedsore is preventable. Because of that, the federal and state government agencies consider facility-acquired pressure sores (pressure wounds; bedsores; decubitus ulcers; pressure ulcers) to be an indicator of substandard care. Unfortunately, many nursing facilities fail to follow procedures and protocols when providing skincare, which often leads to the development of a pressure ulcer, especially for patients who are at risk for bedsores. 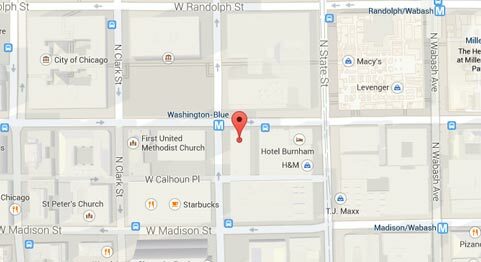 Rosenfeld Injury Lawyers LLC have represented residents who have acquired pressure sores while residing at Illinois nursing facilities like El Paso Health Care Center. 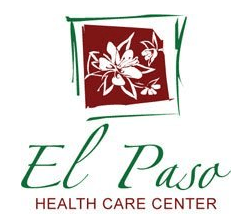 As a part of the Peterson Health Care System, El Paso Health Care Center provides memory care, Alzheimer’s care, skilled nursing care and the Peterson Pathways Rehabilitation Program. The state of Illinois and the federal government regularly update their nursing home database system with cromplete details of all safety concerns, health violations, opened investigations and filed complaints. The search results can be found on numerous sites including Medicare.gov. The state investigator reviewed a resident’s 02/24/2016 Nurses Note that documents a “new order to increase Depakote [an anticonvulsant medication used to treat migraines, bipolar and epilepsy]” for a resident diagnosed with schizoaffective disorder, bipolar type, anxiety, and depression. However, it was noted that the resident’s clinical record “contained no documentation that [the resident’s] Depakote level was tested on 03/02/2016 as ordered. The resident’s Physician Order Sheet (POS) for the month of August 2016 documents that the resident “is on Depakote 500 milligrams for a diagnosis of bipolar disease.” On the same POS, [the resident’s] physician ordered: “Depakote level every three months.” While the resident’s levels were tested on 12/11/2015 and 06/09/2016, no other testing documentation could be found. If you believe your loved one suffered harm while a patient at El Paso Health Care Center, contact Rosenfeld Injury Lawyers LLC now. Our qualified Illinois knowledgeable attorneys have years of experience in handling cases that involve mistreatment, neglect, and abuse occurring in nursing facilities throughout Illinois. We encourage you to contact our Woodford County elder abuse law offices by calling (888) 424-5757 today to schedule your free, full case evaluation. Our law firm does not require any upfront payment because we accept all nursing home neglect/abuse cases through contingency fee agreements.